AOC has famous to be the supporter of the esports space, with sponsoring some events and collaborated with different teams. 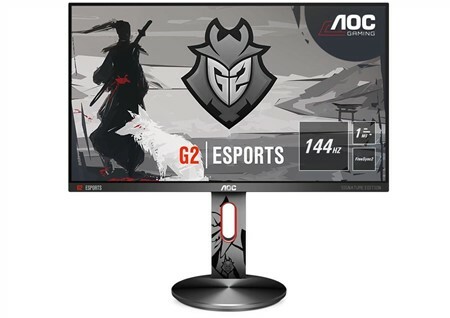 Now, AOC collaborated with G2 Esport, has launched the brand-new AOC G2590PX G2 Esports Signature Edition gaming monitor. Delivered with the best things you would expect for geared towards competitive play. AOC combined style, performance, and affordability inside this new package for a smooth, tear and stutter-free gameplay experience. 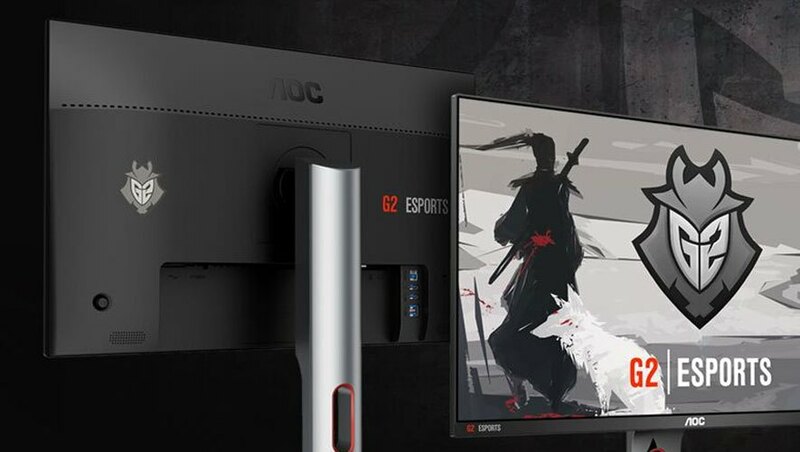 With the G90 monitor, technically designed not only for the G2 Esports professional teams but also for the gamers who like to upgrade the display of their battle session. G2590PX G2 comes with frameless design, along with 144Hz refresh rate and 1ms response time. Addition with FreeSync monitor support to remove screen tearing and also a TN panel with 16:9 Full HD (1920×1080 pixels). 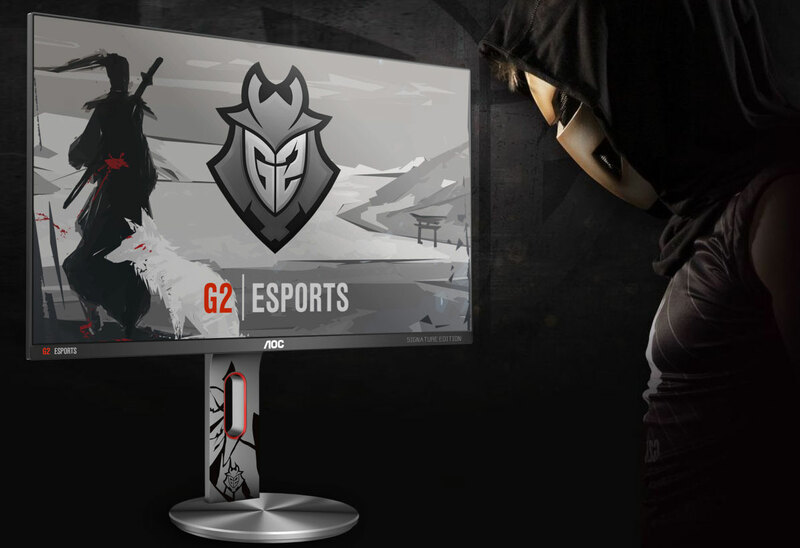 This newest Esports Signature Edition Gaming Monitor will start to expose in this month, and it will be available online via the G2 Esports shop (in selected countries). Well, with all those excellent features inside, it makes sense if G2590PX G2 comes with a relatively high price, which is now available to purchase with the price around $419 or €369 or £329.